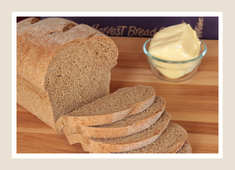 Discover the flavor of healthy whole grain breads. Taste the difference we bake! Enjoy the best sandwich in Clackamas. Made on freshly baked bread! Surprise and delight your loved ones with delicious, handcrafted gifts!.